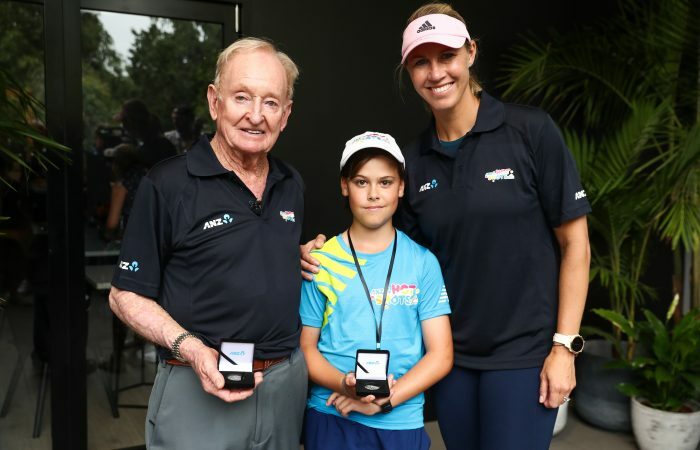 Australian tennis legend Rod Laver, Australian Fed Cup captain Alicia Molik and Head of Marketing at ANZ Carolyn Bendall today announced 10-year-old Randwick resident Felix Sanford as the 2018 ANZ Tennis Hot Shot of the Year. 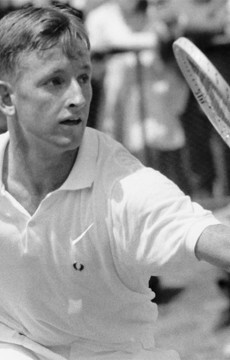 Felix was announced as the winner at Rod Laver Arena on ANZ Tennis Hot Shots Day during Australian Open 2019 and was presented his trophy by his idol Rod Laver – who features on the 2019 ANZ commemorative coin. As the winner, Felix receives a prize of $5,000 from ANZ, a year of free tennis coaching and a visit from ANZ Tennis Hot Shots ambassador Molik to his local tennis club. Alicia will take Felix and some friends through their paces with a tennis lesson. 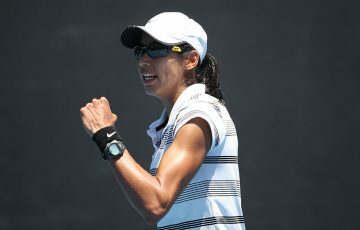 Felix was joined by seven other nominees from around the country on a trip to Melbourne for the Australian Open. Hosted by ANZ, Felix and the other nominees stayed in the city for three nights and took part in a range of fun activities both on and off the court. 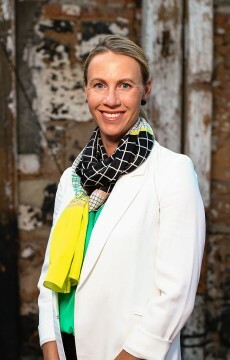 Some of the standout experiences of Felix’s visit to the Australian Open included playing some tennis at Rod Laver Arena, meeting the arena’s name sake Australian tennis legend Rod Laver, along with ANZ Tennis ambassador and three-time Paralympian Dylan Alcott, as well as having a hit with Alicia Molik. 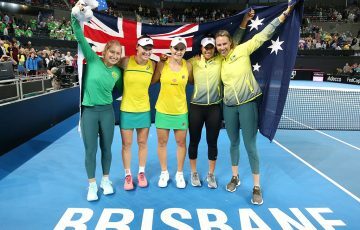 ANZ Tennis Hot Shots is Tennis Australia’s official development program specifically designed to introduce children aged between three and twelve years to tennis. 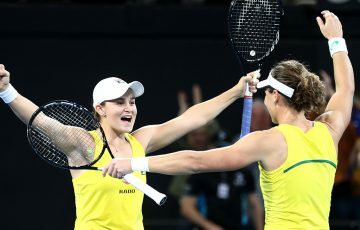 ANZ has helped kids play tennis by sponsoring ANZ Tennis Hot Shots since 2014, complementing its associate sponsorship of the Australian Open which began in 2010. As a proud sponsor of ANZ Tennis Hot Shots, ANZ is committed to growing the sport of tennis right across the country.